Enter a 17-digit VIN above to get a free vehicle history report, which includes thefts, accidents, sales, titles, specifications, and more. This information is compiled by VinCheck.info from official government sources and made public as a free, informational resource. General Motors, Pontiac’s parent company, has recalled over 1.3 million vehicles in to fix a possible electrical defect that makes the steering assist systems inoperable. 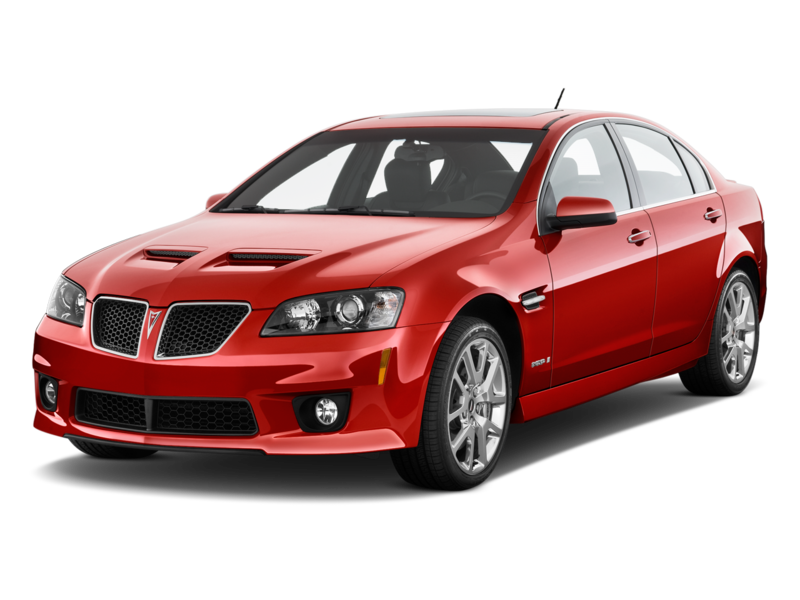 Among those listed in the recall are the 2005 – 2009 Pontiac G6 cars. Free repairs for recalled vehicles are usually available at any authorized Pontiac dealership. General Motors acquired Oakland Motor Car Co. in 1909 and renamed it as Pontiac in 1931 after a historical Ottawa Indian chief who once occupied a city named after him. Pontiac sold a variety of affordable coupes, sedans, and wagons throughout the 30s and 40s period. The brand was among the most popular vehicle brands in the country because of its high-quality cars; however, it had been unprofitable around the time its parent company had severe financial problems. Due partly to increasing pressure to file for bankruptcy, GM decided to discontinue the brand in 2009. In 1926, Pontiac had sold a record-breaking 76,000 cars in its very first year of operation. In 1941, Pontiac sold 330,361 units of Streamliners. The model attracted the attention of a remarkably huge number of women at the Chicago auto show in the same year. 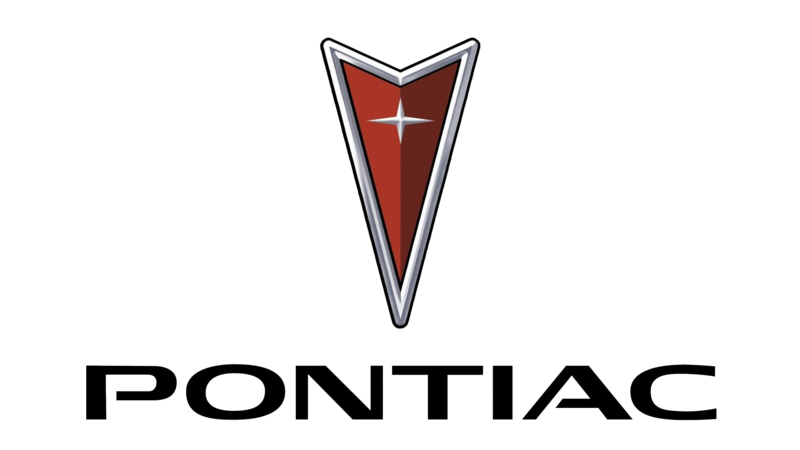 In 1984, Pontiac sold 850,000 units which was four times more than units sold in 2008; it was the best year for the brand in terms of sales volume. The Orion Township Assembly Line produced the final Pontiac, a 2010 Pontiac G6, in January 2010. Why should I run a Pontiac VIN Check? Check for thefts. Through a VIN search, you can check for an active theft or previously recovered theft record.